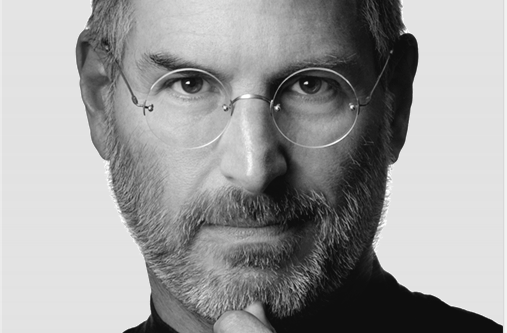 FACE 1 : Steve Jobs - inventor, co-founder and chairman of APPLE --iphone, ipad, MAC computers. Jobs left Apple for a time and founded what became PIXAR; he worked on the first Toy Store. He came back to APPLE when it was struggling, turning the company around until today, it is recognized around the world for cutting edge innovation! "Creativity does not fear failure." 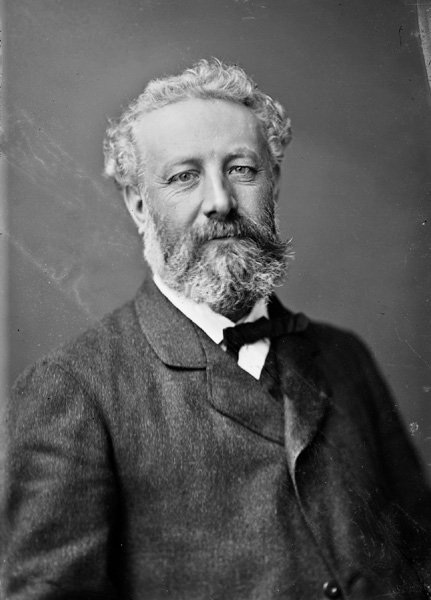 FACE 2 : Jules Verne - French author known as the father of science fiction with his books, "Twenty Thousand Leagues Under the Sea" and "Around the World in Eighty Days," and "Journey to the Center of the Earth." His depictions of fantastic technological advances including space and underwater travel and television (years before their inventions), helped create the genre of science fiction and influenced many - including Walt Disney and his Imagineers. FACE 3 : Joan of Arc -- Joan of Arc, a peasant girl living in medieval France, believed that God had chosen her to lead France to victory in its long-running war with England. With no military training, Joan convinced the embattled crown prince to allow her to lead a French where it achieved a momentous victory over the English. She remains today a symbol of French unity and nationalism. FACE 4 : Augusta Rodin --French sculptor known for creating several famous works, including "The Thinker" and "The Burghers of Calais." 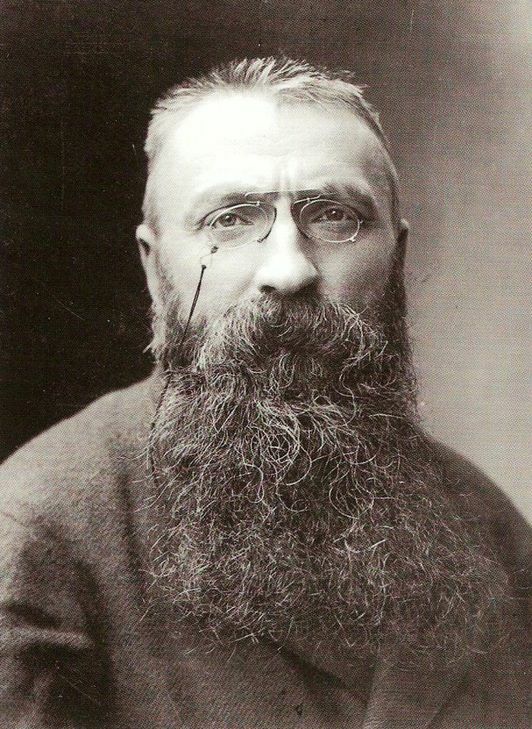 Despite becoming a talented artist by his late teens, several years without anyone noticing his work caused Rodin enter a different career. He worked as a decorative bricklayer for twenty years, when a trip to Italy to see the art there encourage him to return to his love of sculpture. "Creativity invents nothing, it rediscovers." FACE 5 : Sir Edmund Hillary - was a New Zealand mountaineer, explorer and philanthropist. On 29 May 1953, Hillary and a Nepalese Sherpa mountaineer became the first climbers to reach the summit of Mount Everest. Hillary was named by Time magazine as one of the 100 most influential people of the 20th century. "Creativity knows ...as Sir Edmund Hillary said...'It's not the mountain we conquer, but ourselves.'"